Internet café software allows you to control and secure your cyber café, WiFi, public computers, your gaming center and more. 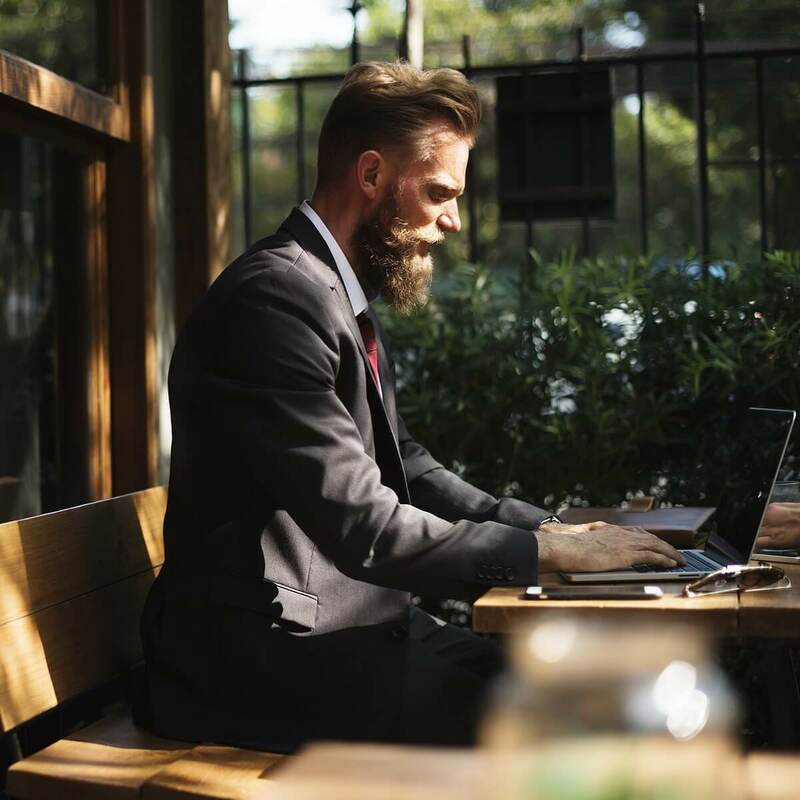 There are all kinds of Internet café programs on the market, both free and paid editions, and we picked five of the best tools to help you decide easier. Take a look at their unique set of features and determine which program works best for your needs. 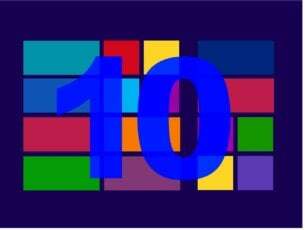 All these programs are compatible with Windows 10 and older versions of the operating system. This tool provides full Windows 10 support. 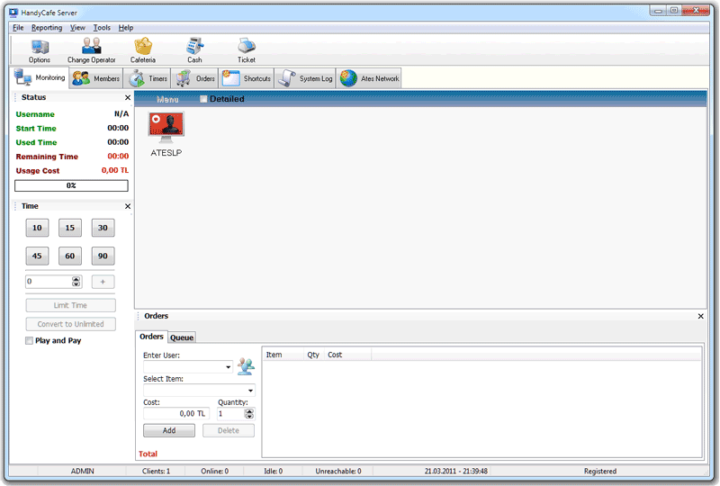 Each license includes a server and a number of client computers; you will be able to add more clients to any edition. Using this software, you will be able to decide the way that you want to charge computer and console use. You can charge by time blocks, minute, schedule time of day with different prices and more. Customers can use the same account for multiple logins until their account expires. You will also be able to restrict access to Ctrl+Alt+Del and other system keys, Control Panel and local drives as well. You can use the Internet café taskbar and hide the Windows Start button on any version of Windows. The HotSpot module helps you in controlling and billing your WiFi customers for the Internet usage. You will also get complete control over your gaming center. Check out more features of this great software on its official website and choose the best plan that fits your business. You have four options to choose from: lite, standard, premium and enterprise. Get Antamedia and start managing your Internet café now. This one is a free Internet café management program that is designed in such a way to act as a security app and a point of sale. There will be no charge for any feature of this software. CyberCafePro Internet cafe software is ideal for your Internet café, cyber café, library, community center with computers and for any business of this kind. This software comes with a multi-language capability. You will find you that the setup wizard works smoothly. This tool includes a client application launch pad. It also includes an auto-updater and 24/7 online reporting. 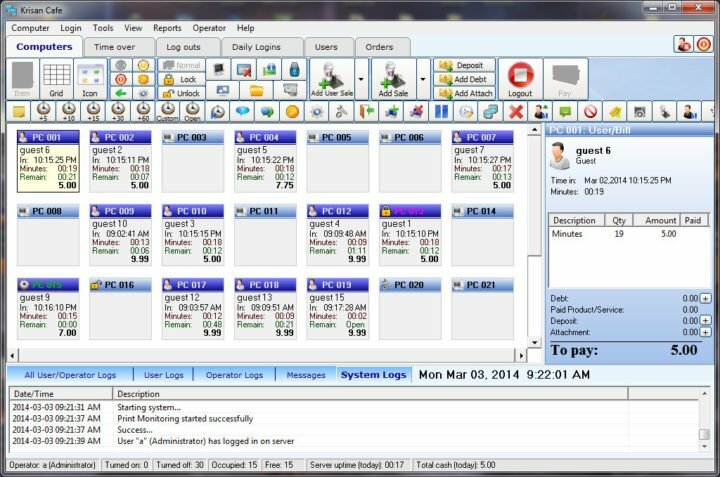 It comes with employee control features as well such as tracking, templates, point-by-point permissions, employee permission cloning and employee time clock. The software comes with prepaid pricing structures and full customer information profiles. There are also no charge options available as well. You can benefit from single or multiple computer pricing groups and scheduled pricing. CyberCafePro Internet cafe software includes gaming center features as well. There are also customer control and communication features such as enabling and disabling Internet access, enabling and disabling Windows desktop and more. Head to CyberCafePro Internet cafe software’s official website to check out more features that come with this tool and decide which of the plans work better for you. This is an excellent tool for your Internet café as well, and it also comes packed with a lot of useful features. It offers maximum simultaneous logins and client connections. You will get prepaid or postpaid payment options. Time management features include time and price adjustment, dynamic rate, scheduled rate, custom rate, and more. Member management tools include the membership and a user group based membership with pricing and apps restriction. This tool also comes with employee permissions and employee daily time record as well. 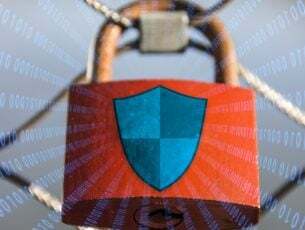 There are also a lot of security features included such as print monitoring, server screen snapshot, server uptime recording, executable files protection, client USB write request, and more. You will also get remote capabilities such as chat system, Internet/LAN Bandwidth monitor, remote desktop, remote file manager, remote task manager and more. You have more options to choose from: the professional package, the standard pack, the lite package and the free program. Go to the Krisan Cafe official website and analyze all the program’s features and then choose the best plan that is suited for your business. MyCyberCafe is a professional management solution for Internet cafes. This tool controls the time usage of your game consoles and computers. The client software limits the customer activity according to your desire: it can hide desktop icons, the access to the system, and the Windows button. This program efficiently manages customer accounts, security, program usage, and games as well. This tool will also control all your printers, and it can optionally deduct the print cost from the session. It comes with a full POS system with customer loyalty, advanced statistics, logs, and reports. MyCyberCafe comes with customizable pricing with prepaid and postpaid accounts, refills, and prepaid codes. This tool offers client remote control and various options targeted at security. The software supports desktop personal computers, NComputing, terminal services and more. 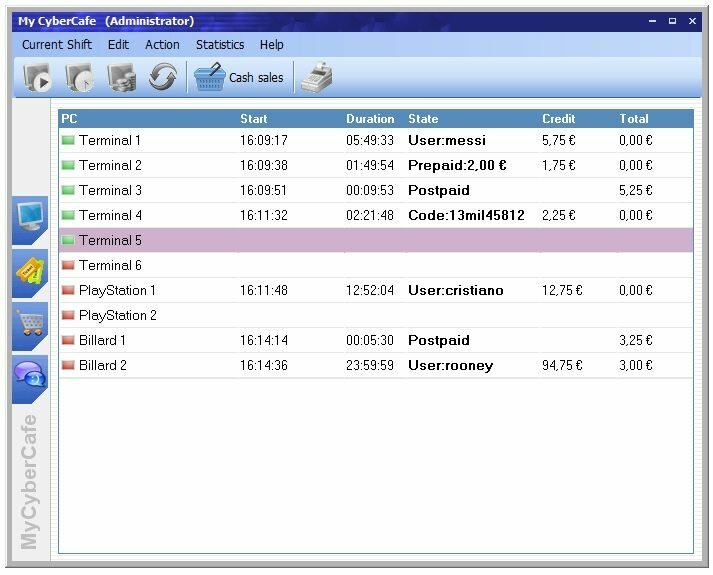 MyCyberCafe billing software is the ideal tool for managing your Internet café, hotels or gaming café, and gaming centers. In the user account overview, you will be able to create a new user account, and you can also edit and delete an existing account. This tool statistic features will show you all statistical information about the cash sales, login reports and session transactions. Check out the complete list of great features included in MyCyberCafe and get this tool from its official website. HandyCafe is another excellent Internet café software, and it’s available in over 180 countries. It’s currently used by more than 85,000 Internet cafes. This tool works only on old Windows versions. So, if you haven’t upgraded to Windows 10 yet, this is the perfect tool for you. On the other hand, if you’re running Windows 10, don’t install this software solution. HandyCafe is not compatible with the latest Windows OS versions. The software was written using the latest technology and concepts. It has an easy to use stricture, and it’s also reliable. 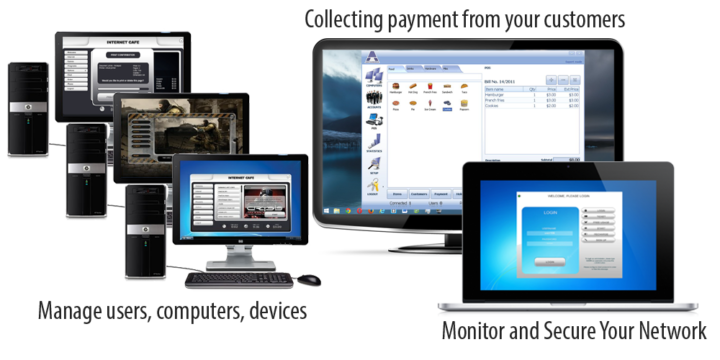 HandyCafe is currently used by Internet cafes, schools, libraries, home users, military networks, business networks, hotels and more. This tool allows you to monitor and take control of your clients from the Server. You will be able to create members with a special price and then track them effortlessly. This tool is multi-language, and you will also get the opportunity to create your own language using the Language Editor tool. You can manage your computers from the server, and you will be able to take control of the desktop and do everything that you want without having to leave your desk. You can use Timers to track Wii, Xbox, PlayStation, Chess and charge your customers. This tool gets automatically updated, and you will also get 24/7 free support. 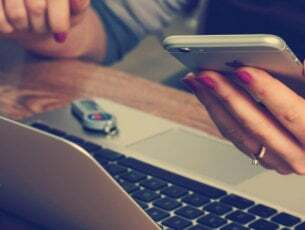 Check out the complete list of features of this software because it’s an extended one and get HandyCafe from the official website. These are the best five Internet café tools that we recommend right now, and they all support Windows 10 or older versions of the operating system. They are all packed with lots of unique and useful features, and the best thing you can do is to head over to their official website and check them all out by yourself before deciding which one is the best choice for your cyber business. Internet cafe businesses are not as popular as they were back in the 90’s. In this day and age, every household has access to the Internet. So, people don’t really need to go to an Internet cafe to browse the Internet. They can do that from the comfort of their homes or right from their smartphones. As you can see, most Internet Cafe software solutions are compatible with old Windows OS versions. Many developers didn’t bother to add support for Windows 10 due to the reasons listed above. All in all, if you’re thinking about opening an Internet Cafe business, think again. In a few years’ time, Internet Cafes will be history.